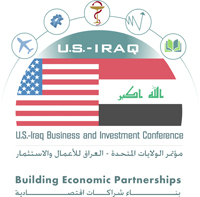 The NIC is proud to announce the 2009 US-Iraq Business and Investment Conference (USIBIC), October 20-21 in Washington, D.C. The conference will offer U.S. companies the opportunity to learn about business and trade opportunities in the newly dynamic Iraq, a market of thirty million people. The conference will focus on twelve industry sectors — agriculture, banking / finance, defense, electricity, health, education, housing / construction, industry, oil / gas, telecommunications, tourism, and transportation. 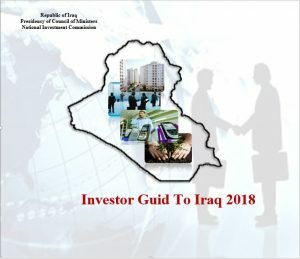 To go to www.trade.gov/IraqInvest and follow the “Registration” link on the right side of the webpage. 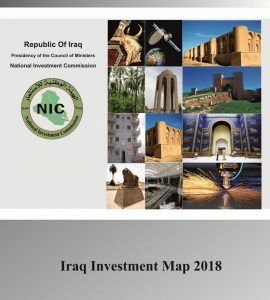 For more information about doing business in Iraq, please visit the web site of the Iraqi National Investment Commission at www.investpromo.gov.iq.. We will be happy to answer all inquiries and to help guide you on starting your business in Iraq.